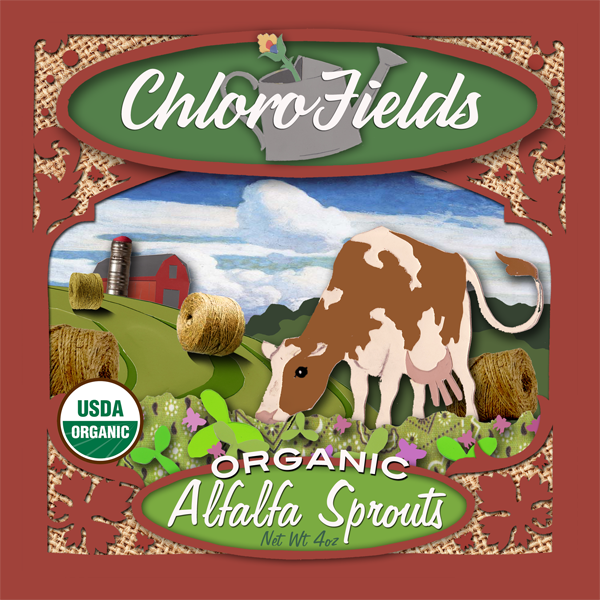 ChloroFields has the crunchiest and tastiest organic alfalfa sprouts in the market. 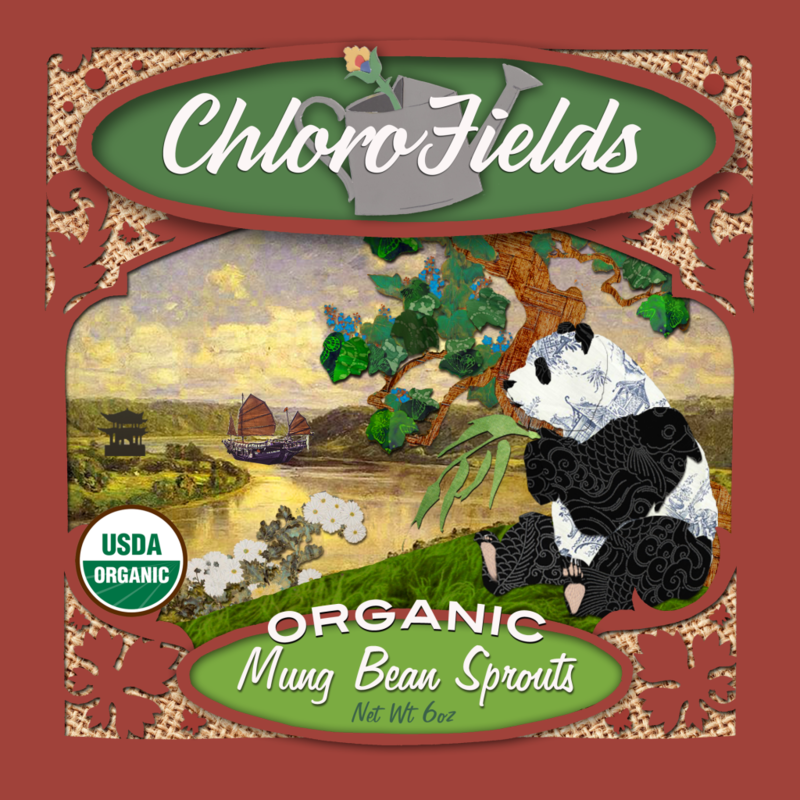 I have been in the produce industry for 35 years, and I am confident to say that these sprouts are the best in the United States. I love your alfalfa sprouts. They go great on burgers as a substitute for lettuce. They are fresh and very green, and being organic makes it all that better! Thank you so much for helping our managers find a product that is safe and reliable. 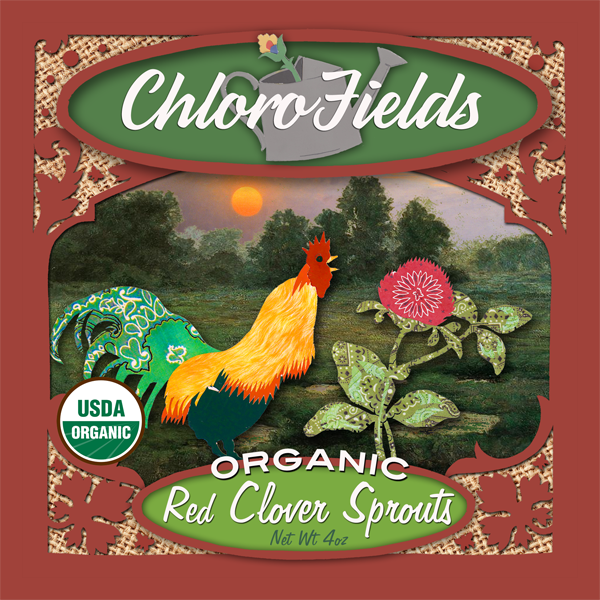 Our customers love your clover sprouts on their sandwiches! We almost can’t believe the shelf-life compared to what we were using. Thanks ChloroFields! Wow! I love putting these organic radish sprouts on my salad. It sure beats the time of slicing up radishes fresh. I can just open the package and put it on top of my salad as a garnish and it gives it just enough spice. Thank you for making these the way that you do. Most radish sprouts are too spicy for me, but you mix them in a way that just leaves a hint of spice. What a wonderful taste! These are so much sweeter than I am used to. I love the Panda! But not as much as I love the mung! Really, I love all the products….please make more! I am so thankful to find certified organic broccoli sprouts. What is the point in buying conventional if you are buying them for the health anyways? Please keep making this available. 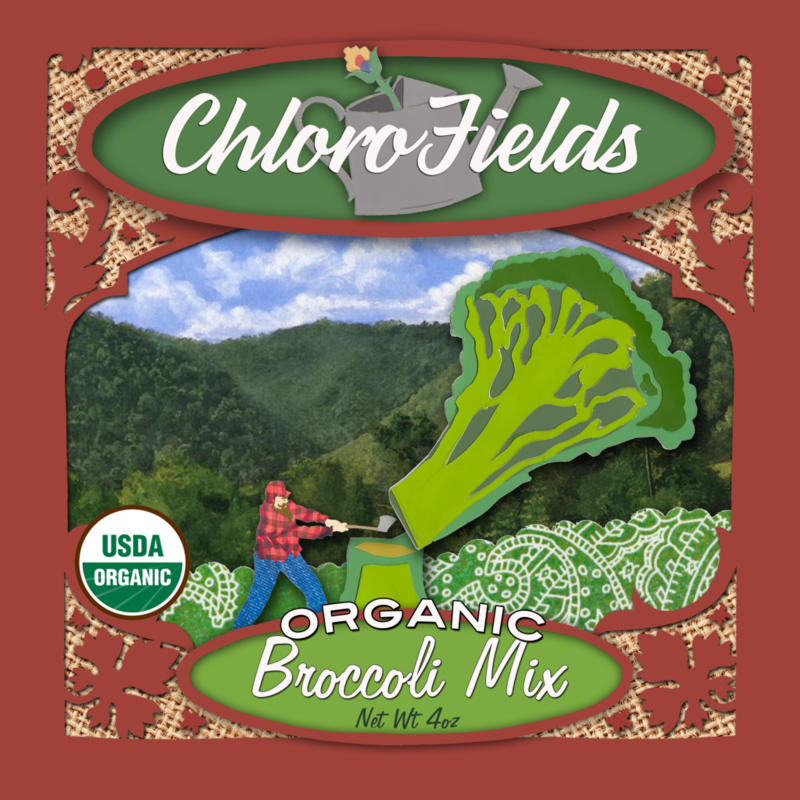 I used to imagine I was chopping down broccoli trees down just like the lumberjack on your broccoli label! Such a wonderful product. 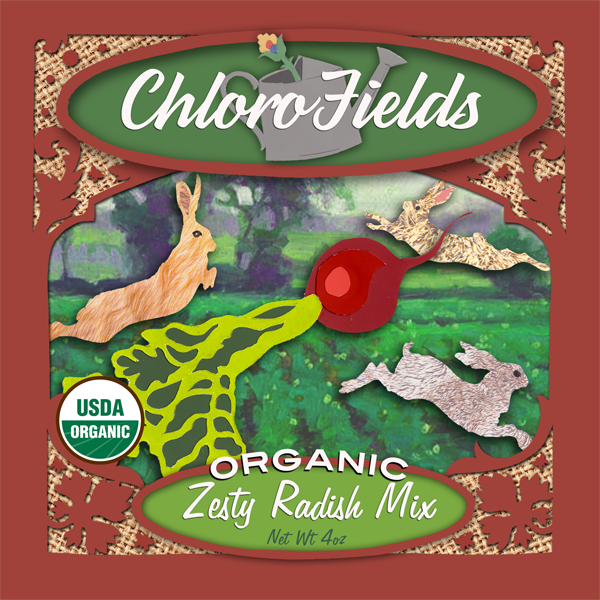 It tastes amazing mixed in with the clover sprouts.